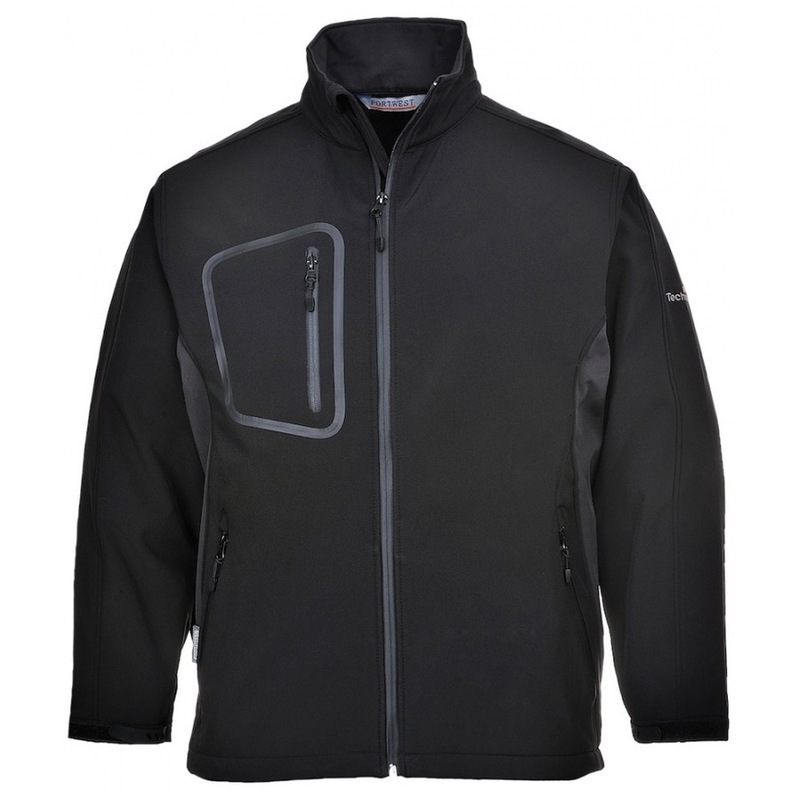 The Portwest Technik TK52 is a fashionable and dynamic two-tone softshell. Incorporating seam free panels to reduce bulk and give increased freedom of movement. The overall specification of this design is sleeker to include rubber cuff straps adjustment at the wrist, laser cut chest pocket and longer scoop back.